On twitter recently we are getting so many tweets about how wonderful The Sound of Laughter is simply because for 2 hours you forget all of your troubles! 2 hours of blissful happiness…why not? As Alan even says in the show laughter is one of the most important things in life that we don’t get enough of! So I thought with all the lovely messages about how happy Mr Committie’s show is making everybody we thought lets list (because we love our lists) the health benefits of laughter. 1. Laughter relaxes the whole body. A good, hearty laugh relieves physical tension and stress, leaving your muscles relaxed for up to 45 minutes after. 2. Laughter boosts the immune system. Laughter decreases stress hormones and increases immune cells and infection-fighting antibodies, thus improving your resistance to disease. 3. 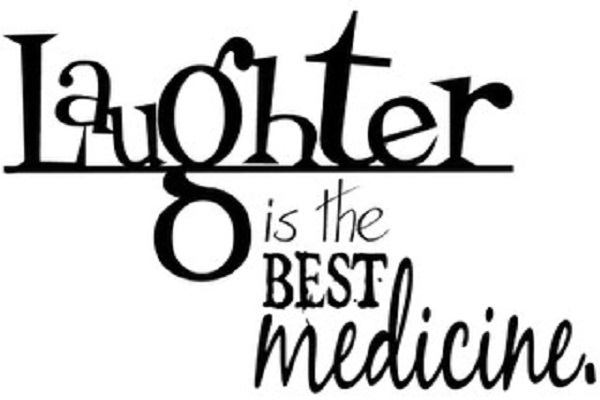 Laughter triggers the release of endorphins, the body’s natural feel-good chemicals. Endorphins promote an overall sense of well-being and can even temporarily relieve pain. 4. Laughter protects the heart. Laughter improves the function of blood vessels and increases blood flow, which can help protect you against a heart attack and other cardiovascular problems. Running time: First half – one hour. 15-minute interval. Second half – one hour. Book now 021 438 3301 or through or website. Tannie Evita on The Town Taylor made comedy!